Marine officer. CIA analyst. President. 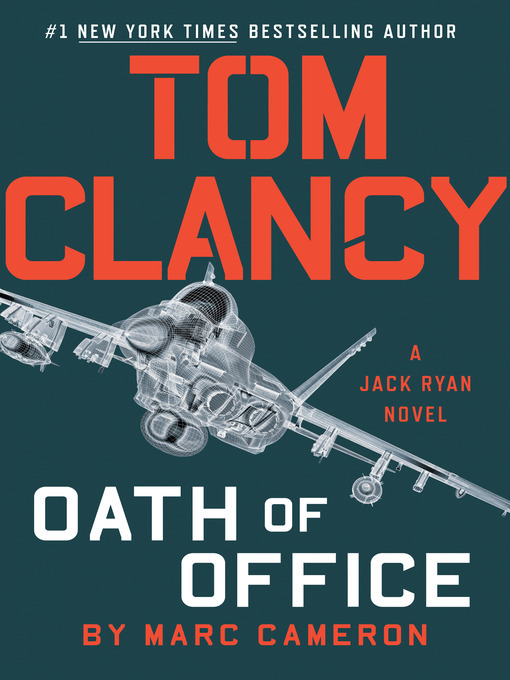 Jack Ryan has devoted his life to protecting the United States. What if this time, he can't? President Ryan and the Campus return in the latest entry in Tom Clancy's #1 New York Times-bestselling series. Freedom may have finally arrived in Iran. As protests break out across the country, the media rejoices over the so-called Persian Spring. Western leaders are ecstatic. Members of Congress and the Cabinet clamor to back the rebels. Only President Jack Ryan remains wary. Meanwhile, he has plenty to handle at home. A deadly strain of flu is ravaging the United States as spring floods decimate the Southeast. An unethical senator wants to bring down the Ryan presidency and is willing to lean on fabricated bot-planted stories to do it. But the scariest story is the most closely guarded one. Two Russian nuclear missiles have been hijacked. The Campus gets their first break when Jack Junior connects with a rogue Russian intelligence officer in Afghanistan—only to be abducted soon after arriving. John Clark and the rest of the Campus team race to track the missiles and rescue their colleague. As sensationalized stories spin out of control and the stolen missiles remain out of reach, President Ryan's toughest challenge emerges: How do you meet an enemy head on, when he won't even show you his face?